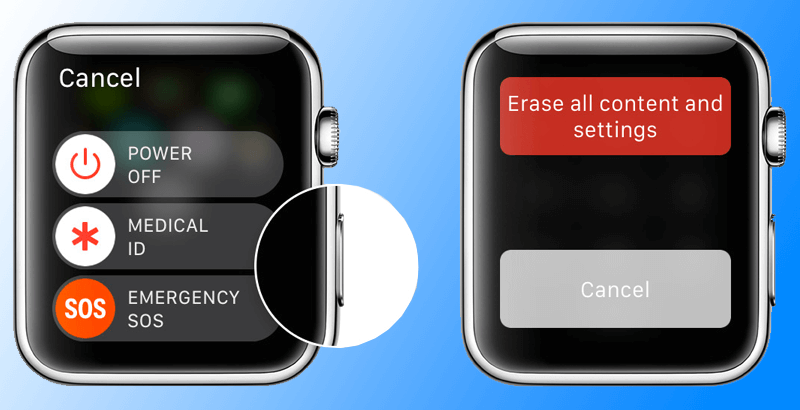 This post will educate you on the proper way to erase or reset Apple Watch without requiring iPhone. The watch is secured by passcode. And it’s critical, because you have many critical details there like debit and credit card information and Apple Pay details; these are used frequently to make mobile payments here and there. But if you enter the passcode incorrectly 6 times in a row, the Apple Watch will lock you out. Also, you’ll see the message “try again in a few minutes.” Do you know there are 2 options to reset Apple Watch passcode and erase all data on Apple Watch? It can be done with paired iPhone and using Apple Watch. Don’t have an iPhone? Don’t sweat. Follow the instructions in this post to erase or reset Apple Watch without smartphone. The instructions are applicable on Apple Watch Sport, Apple Watch Edition and Apple Watch. Create iWatch backup before following this step. Press & Hold Side button until the Power Off Slider becomes visible. Force touch on Power Off. When “Erase all content and settings” appears, tap it. 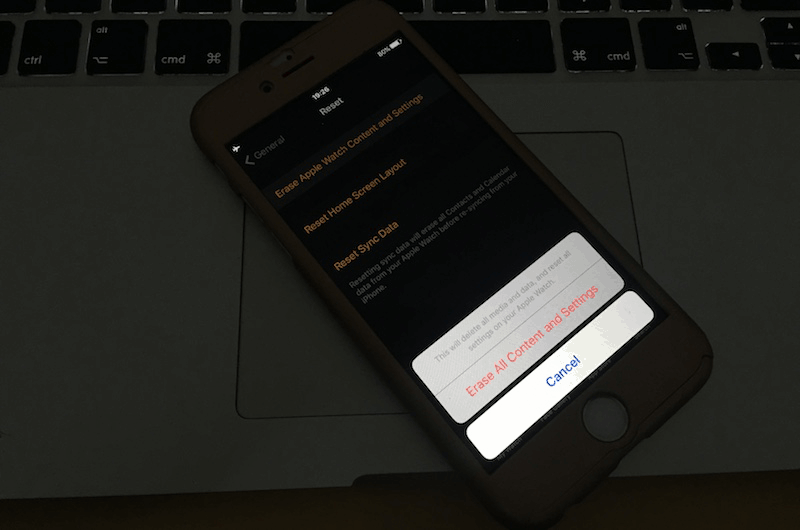 If this method do not worked for you, then you can go to Settings – General – Reset on your Apple Watch to erase all content and settings directly without using the paired iPhone. That’s all you need to do. Now create setup and make iPhone and Apple Watch pair again. Restore from backup when asked. Even if you forgot the passcode, you can take this official route. On your iPhone, launch “Watch App”. Tap “My Watch” and “General”. Go to “Reset”, tap “Erase Apple Watch Content and Settings”, and then confirm with another tap. 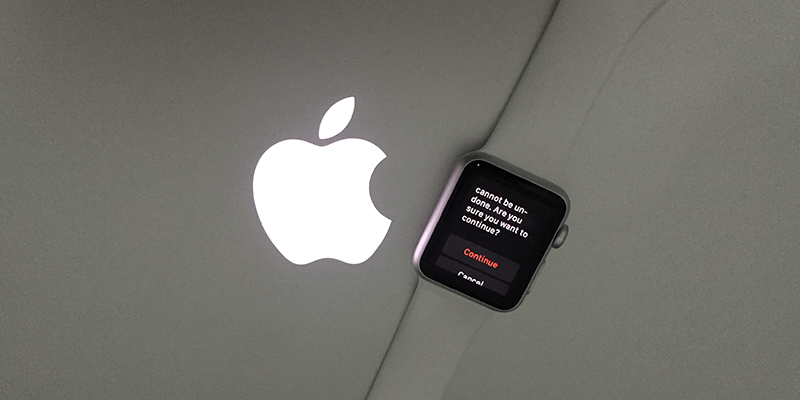 If you lost the Apple Watch passcode, follow these steps. That’s how you erase all content and settings on Apple Watch with and without iPhone. Share this post with your friends so that they can gain some helpful knowledge.